Our jewellery is designed in Melbourne, Australia and pays homage to the traditional techniques of jewellery making from around the world. 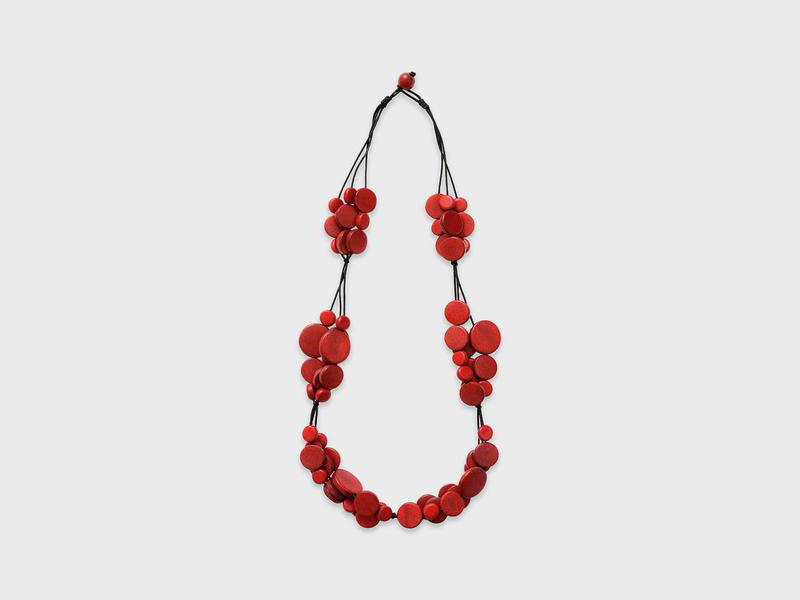 Our wooden jewellery is crafted from sustainable plantation timber from the GoGreen organisation and made in Cebu, Philippines, by a family owned workshop who have collaborated with ELK since 2004. The owner, Christine is considered a part of the ELK family and shares our values to ensure workers are paid and treated fairly. Mixed materials are a signature of ELK designs, creating sculptural statement pieces in metal, wood, resin, velvet, ceramic and enamel in an extensive range of necklaces, bracelets, rings and earrings, all in striking seasonal colours. Here at ELK we have crafted our jewellery for stylish, everyday wear designed to be worn and loved for a long time.